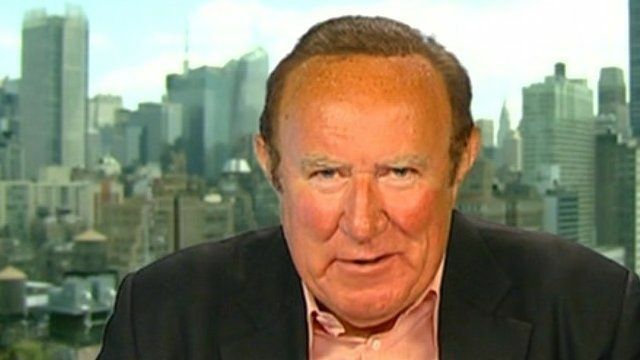 Obama 'could go the way of Cameron' Jump to media player Barack Obama is "staring defeat in the face" over a vote on Syria and it would be "devastating for the president if he loses", said Andrew Neil in New York. 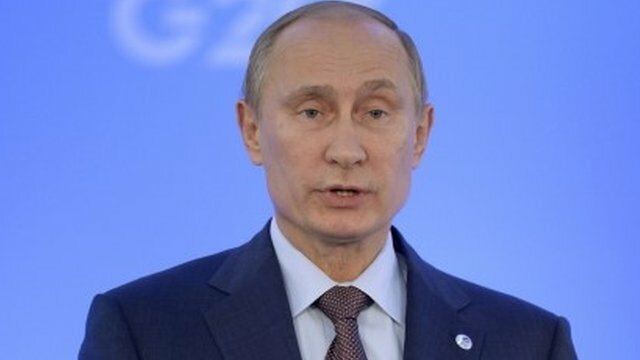 'I don't agree with President Obama' Jump to media player Russian President Vladimir Putin has said that the G20 summit has not resulted in an agreement with the US on the issue of Syria. 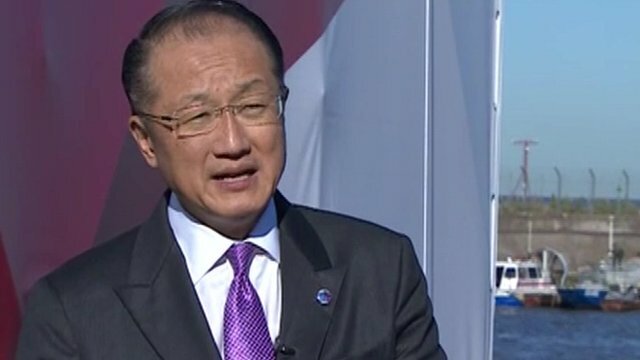 Syria is a 'disastrous situation' Jump to media player The President of the World Bank has urged the world to unite in order to combat the "humanitarian disaster" in Syria. 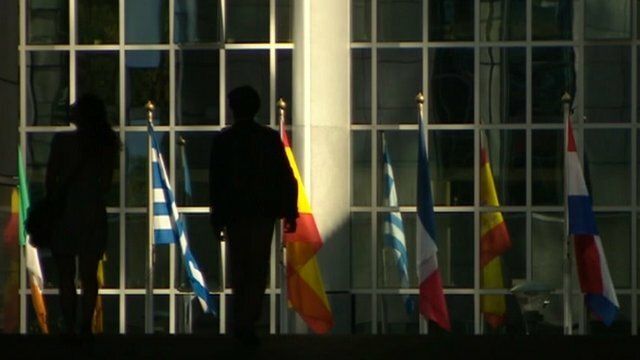 Why is the EU so quiet over Syria? Jump to media player World leaders meeting at the G20 in Russia have been unable to reach agreement on what to do about Syria, with a similar diversity of views at the European Parliament. 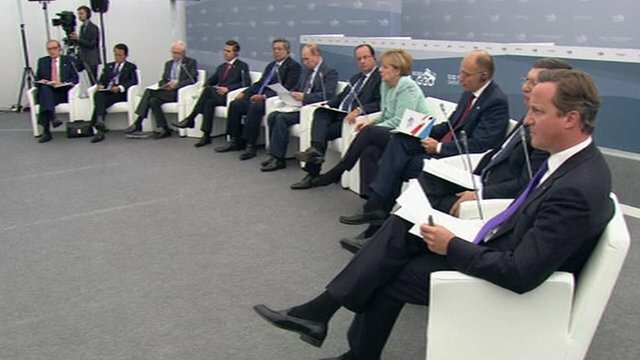 G20: Deep divisions over Syria Jump to media player World leaders meeting for the final day of the G20 summit in Russia remain divided over military action in Syria. 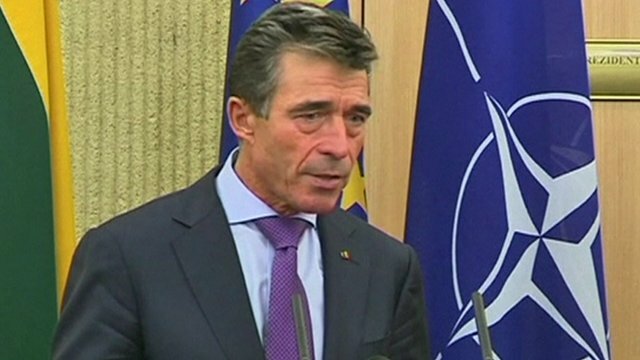 'Firm response' needed on Syria Jump to media player Nato Secretary General Anders Fogh Rasmussen says that a 'firm international response' is required to deal with the Syria situation. 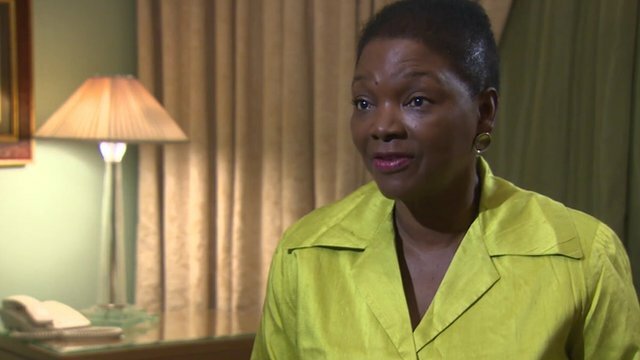 'Extra $3.3bn needed to help Syrians' Jump to media player The UN's humanitarian chief Valerie Amos talks to Jeremy Bowen about the refugee crisis in Syria and its impact on the rest of the world. Barack Obama is "staring defeat in the face" over a vote on Syria and it would be "devastating for the president if he loses", said Andrew Neil in New York. The BBC political presenter said he would be a "lame duck president for the rest of his tenure" if he failed to get American politicians to back his call for military action in Syria. Interviewed on his own BBC programme, the Daily Politics presenter said if a vote was held today, the president would lose in Congress, but "might squeak through" in the Senate, and "would go the way of David Cameron in the House of Commons". He described how senators faced "huge public opposition to any kind of strike" from their voters, worrying those on marginal seats. Mr Neil said: "The steer from the White House is that Congress will have to decide this - and if it does not vote for a strike, there will not be a strike."